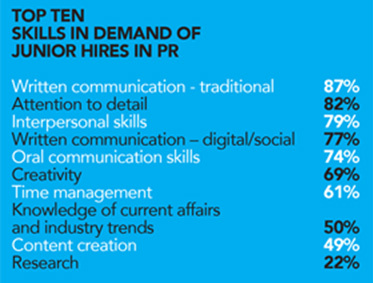 Why are PR professionals in India falling behind the skilling curve? 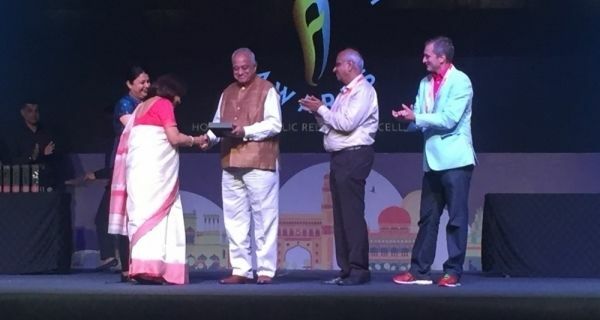 If you ask any senior PR professional about the biggest challenge facing the PR business in India, they will say talent and the lack of new PR skills which include SEO, social media and digital storytelling as well as video. While it’s a subject that is vital to the survival of the PR business, solutions are not easily available. What is stopping PR pros from upskilling and adjusting to the new order? 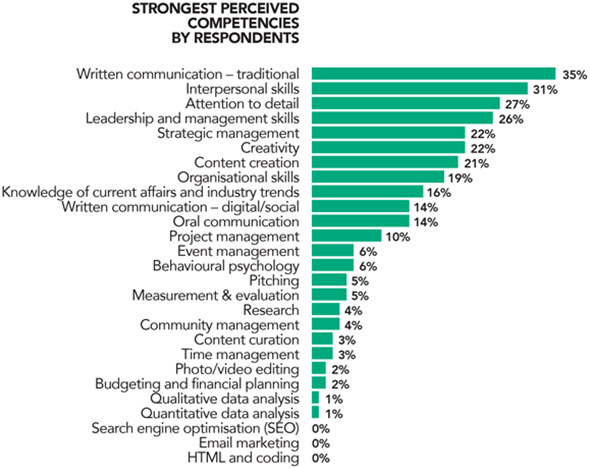 We ask a range of professionals what abilities are vital in PR and why they don’t have some of these key proficiencies. Last of all, Chauhan says data analytics very critical for PR. While, Chauhan says, he has not formally studied some of these skills, he feels he is gaining understanding of them through work experience. Kanupriya Jain, account manager, Media Mantra, agrees in part. 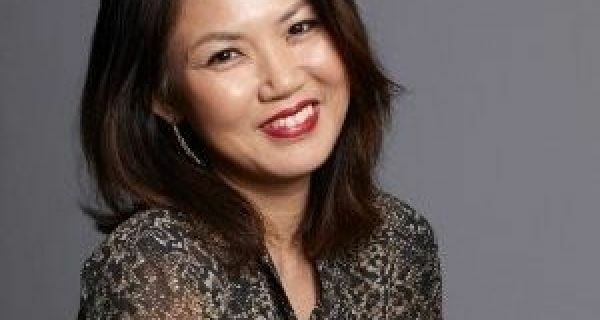 She says, "Yes, to an extent these days professional don't go "extra mile" to learn and grow. Some of them are confined to establishing media relations only, though it's an important aspect but PR is lot more. We should be well versed with diversified industries, proactive in our approach and ready with "out of the box " ideas. 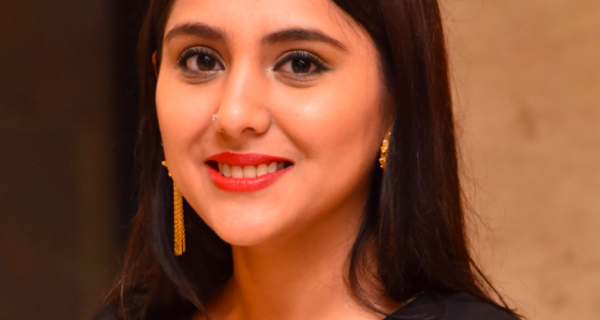 Senior agency heads told PRmoment India that even when training sessions are arranged; attendance can be low. Here is the crux of the issue. Even if PR executives overcome the challenges of upskilling; resources and time are at a premium for training. 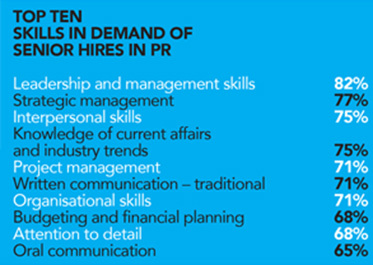 This means that future PR leaders often do not gather the abilities and talents needed to grow the PR business. What is also problematic is that skills training is not keeping pace with what is needed, training is not incentivized enough or institutionally planned across the PR industry to attract large scale interest. While this may be a symptom of the overall skill gap in the Indian economy, the PR business in India can ill afford to have this haunt balance sheets in the future.